Rolling Kitchen Carts and Islands provide flexible utility space and extra storage for the kitchen. Utility carts for the kitchen can be used for holding microwave ovens, coffee makers and pots and pans. These kitchen trolleys are very adaptable and can also be used for storage in the home office or in the garage. 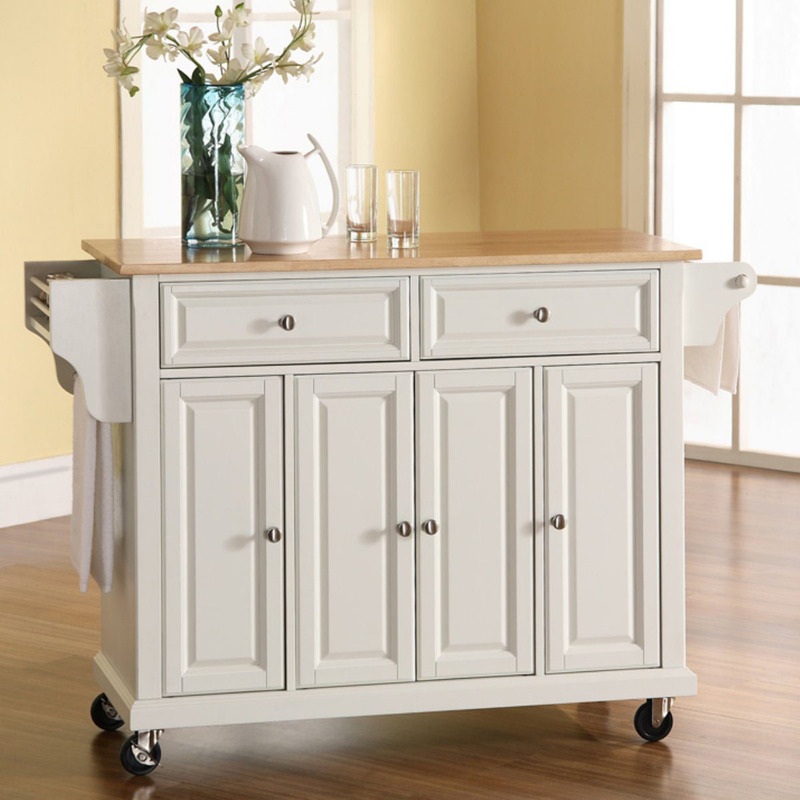 Kitchen island carts are perfect for kitchens with limited storage space. They are movable so you can place them in any area of the kitchen. They also provide extra drawers and cabinets with extra shelvings. Rolling kitchen islands are especially useful for studio apartments with small kitchenettes. 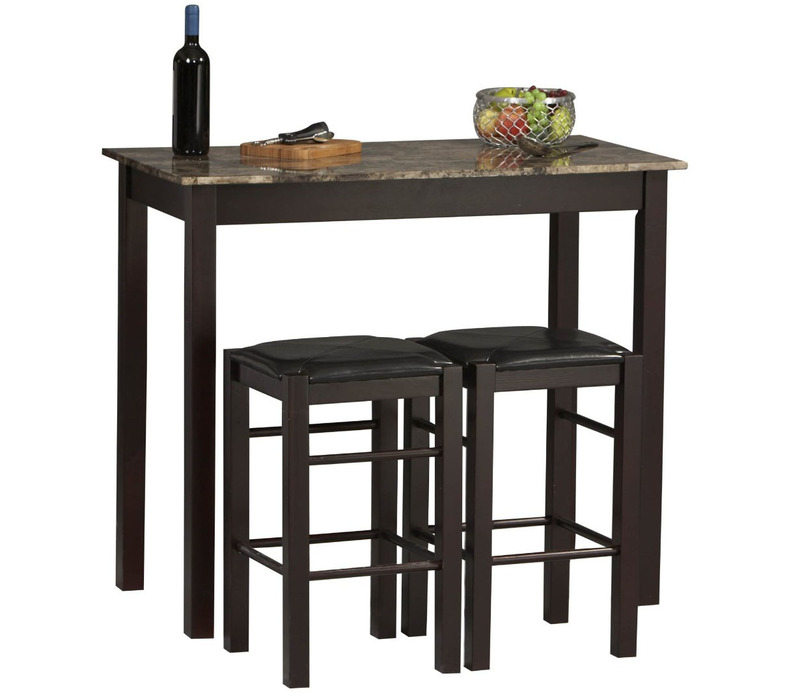 Counter Bar Stools provide great decorating ideas for the kitchen. 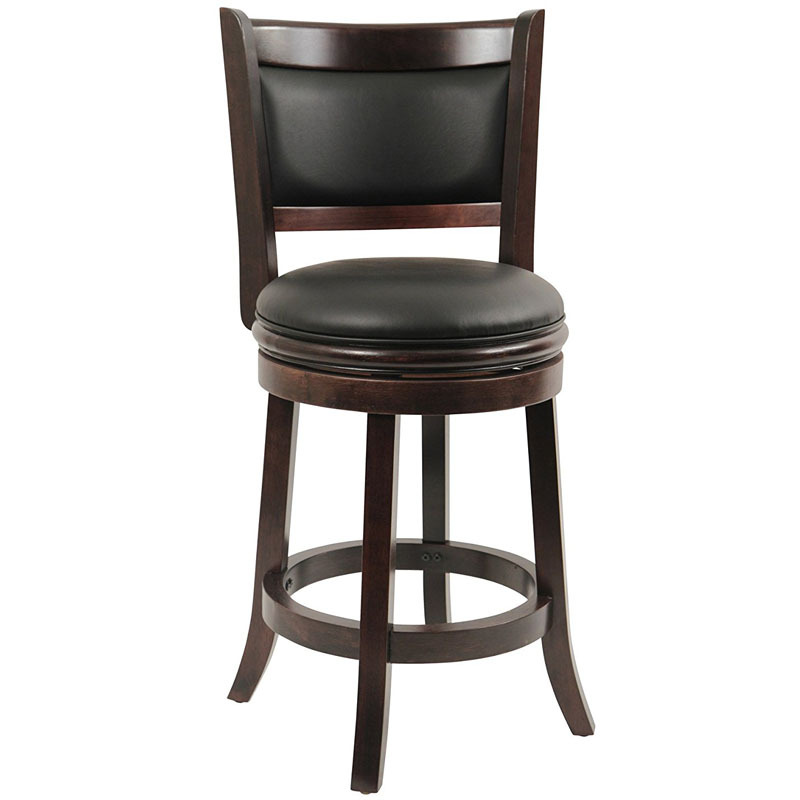 Bar stools used to be for casual use in homes, most often in the basement recreation rooms. But as more large mansions with large kitchens are built, and interestingly, small apartments and homes are gaining popularity, bar stools have become essential furniture for the homes both large and small. Spacious kitchens with islands need elegant counter height bar stools and chairs to complete its design. Small apartments, especially studio apartments, use bar stools as their main dinning chairs. 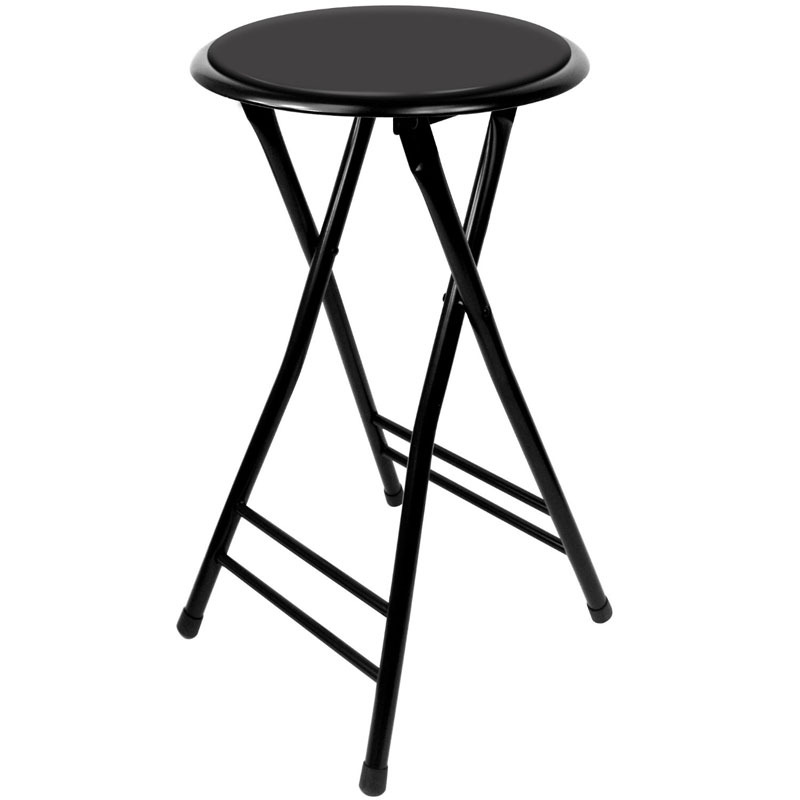 Whether you live in a small bachelor apartment or a luxury mansion, chances are that you might need to buy a few counter bar stools. 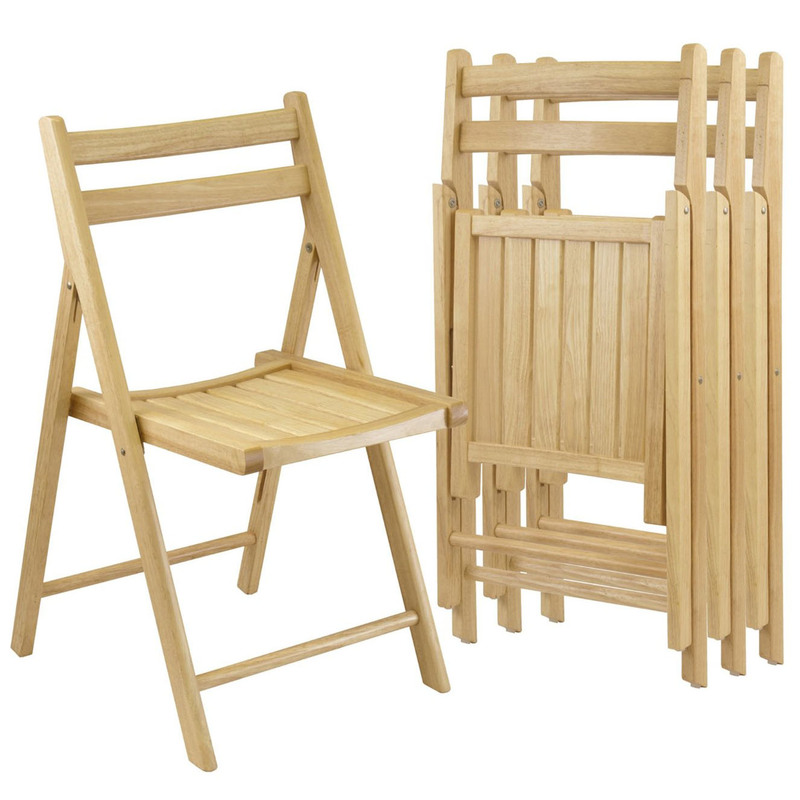 Wooden Folding Chairs are economical and elegant. They are ideal for parties, special events and when you need extra chairs for guests. These wood folding chairs come in the basic style as well as a more formal dining chair style. They fold easily for storage when the chairs are not in use. 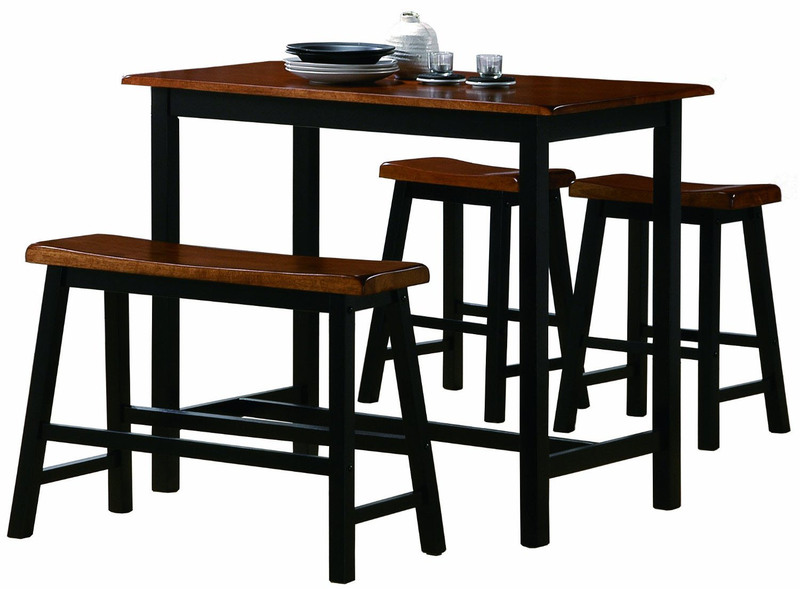 The beautiful wood designs provide comfortable seatings and are very durable. Check out the different styles of folding chairs for any occasion and any room in your home. Set of 4 wood folding chairs with natural wood finish. Traditional design with curved back. The chairs are foldable for easy storage. 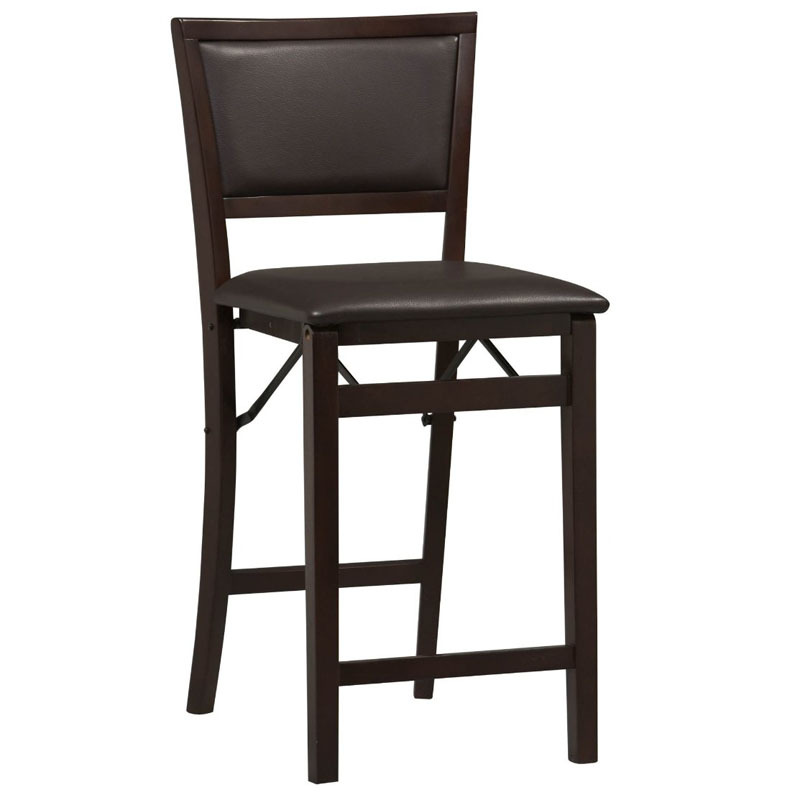 This chair is ideal for banquets, weddings, graduations and other events. The stackable folding chair can be set up easily when you have extra guests at the house. 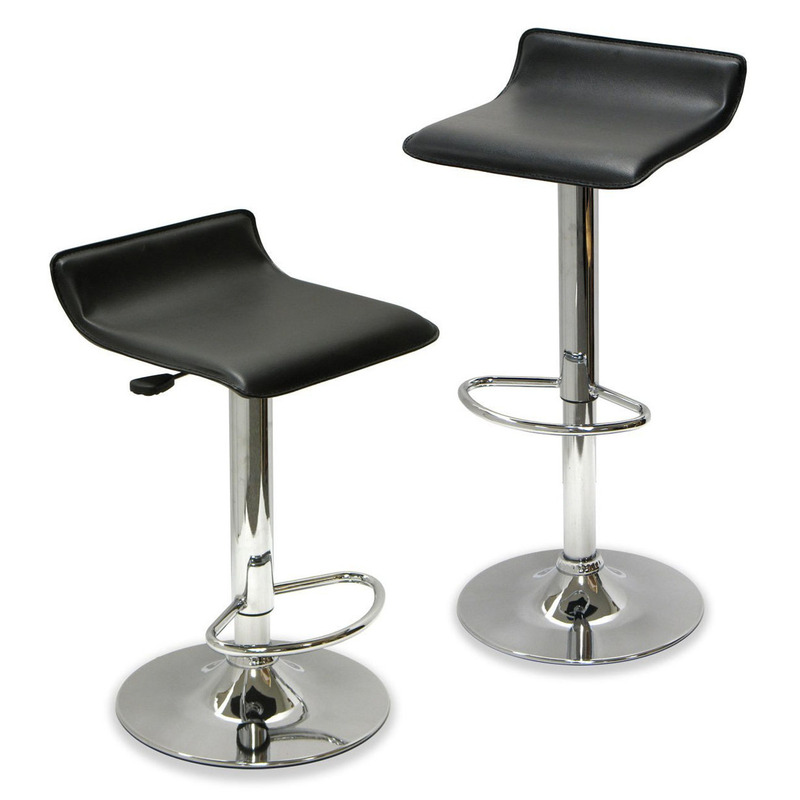 Folding Bar Stools are space saving counter chairs ideal for dinner parties when you need extra seatings for your guests. When the folding counter stools or chairs are not needed, you can easily fold them up and store them away. 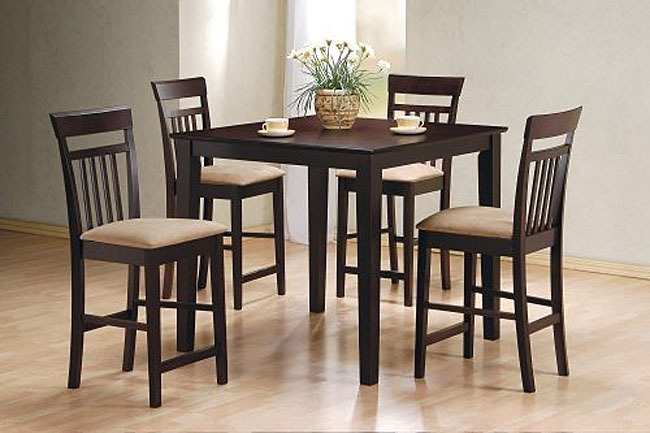 They range from the basic round cushioned folding stools and folding bar chairs, to the more elegant type of counter stools with backs. These foldable chairs can be used for kitchen counters, dining rooms, basement bars and even outdoor patios during the summer. Counter height director’s chairs offer another practical option for your kitchen counter seating.